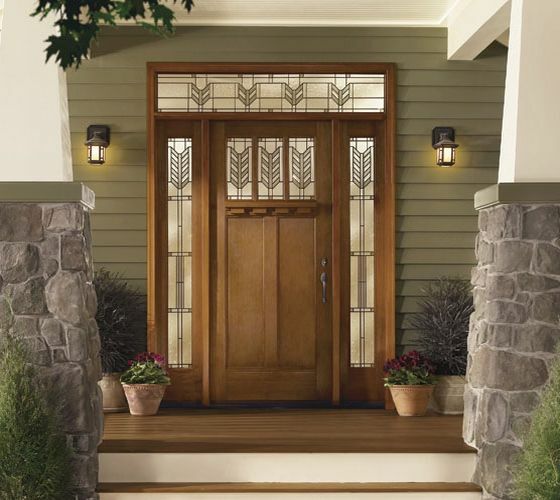 Therma-Tru, the recognized leader in door systems brings you thousands of design options, including sidelights and transoms that will turn your house into a beautiful home with maximum curb appeal. And, Therma-Tru manufactures the industry’s most reliable and innovative collection of beautiful patio doors. Therma-Tru has lots of elegant finish choices: Classic-Craft American Style, inspired by America’s Craftsman architecture of the early 1900s; The Mahogany Collection, the rich, elegant look of real mahogany wood with fiberglass performance; The Rustic Collection, Southwestern & European architectural style with lasting beauty and performance;. The Oak Collection, high definition oak grain for the best alternative to wood doors; The Fiber Classic, better than wood, yet priced comparably less; and Smooth-Star, the best alternative to steel doors. Ready for a quote? Have that perfect design in mind? Need a little Inspiration? 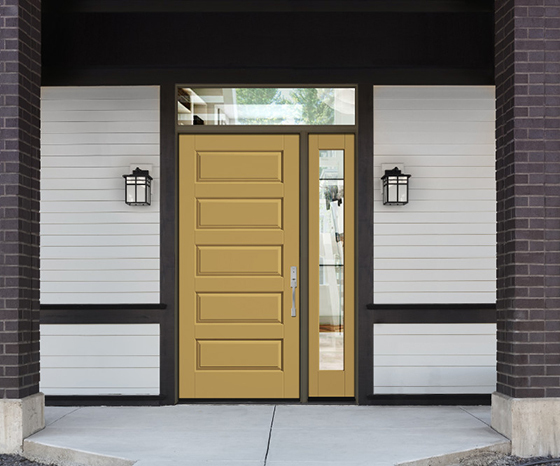 Try our Therma-Tru Door Configurator and discover your dream entryway. 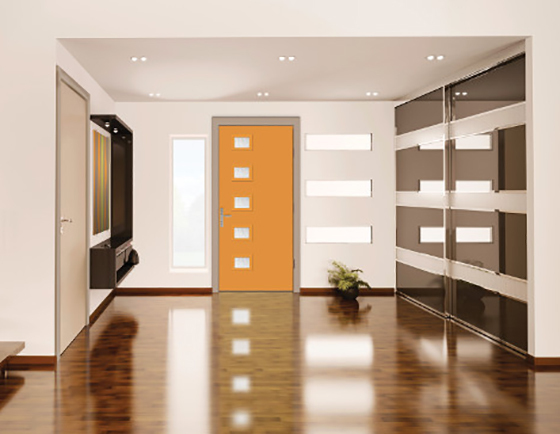 WindowRama is your source for door hardware, door knobs, door locks, door handles, door parts and more. We have hundreds of styles, finishes and options that will make a grand entrance even more stunning. 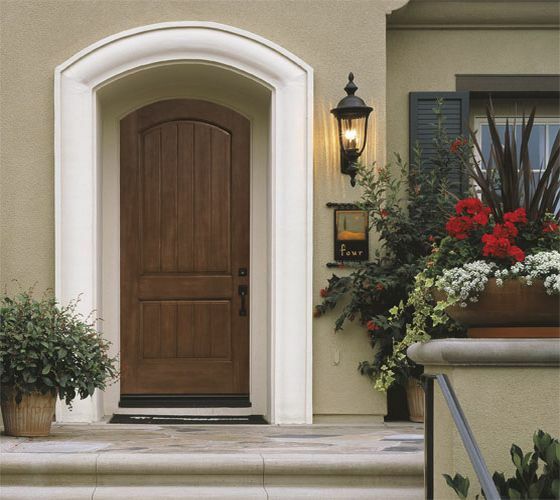 Maximize your curb appeal and resale value by complementing the decor of your entryway with an elegant door lockset or accessory! Convenient showrooms in New York, Long Island, Connecticut and New Jersey. The factory-trained window and door experts at your local WindowRama showroom in New York, Long Island, New Jersey and Connecticut can help you with great Therma-Tru exterior and patio door ideas at prices to fit your budget. 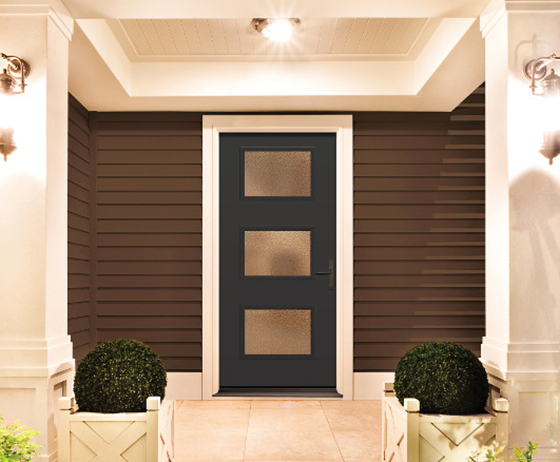 All of our exterior doors are built with the latest energy-saving, weather-tight features to help save you even more money on your heating and cooling bill. 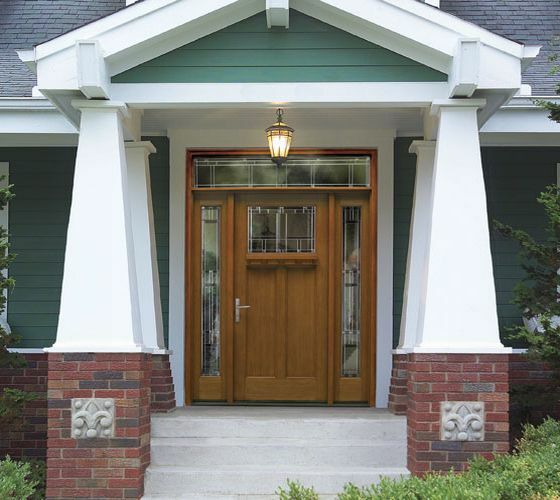 Stop by today and let us show you all the benefits of fiberglass door technology. Our Full Line of Therma-Tru Fiberglass Doors: ClassicCraft Entrance Doors, FiberClassic Entrance Doors, Smooth Star Entrance Doors.